We are proud to announce, that on April 26, 2016, the Norma Instruments Plc. received the prestigious Millennium Innovation Prize for its outstanding innovative achievements in the field of in-vitro diagnostics. This day is special, not only because our company received this prominent award, but also, because April 26th is the World Intellectual Property Day, which was established in 2000 by the World Intellectual Property Organization (WIPO) in order to celebrate those creators and innovators who contributed to the social development and progress on our planet. 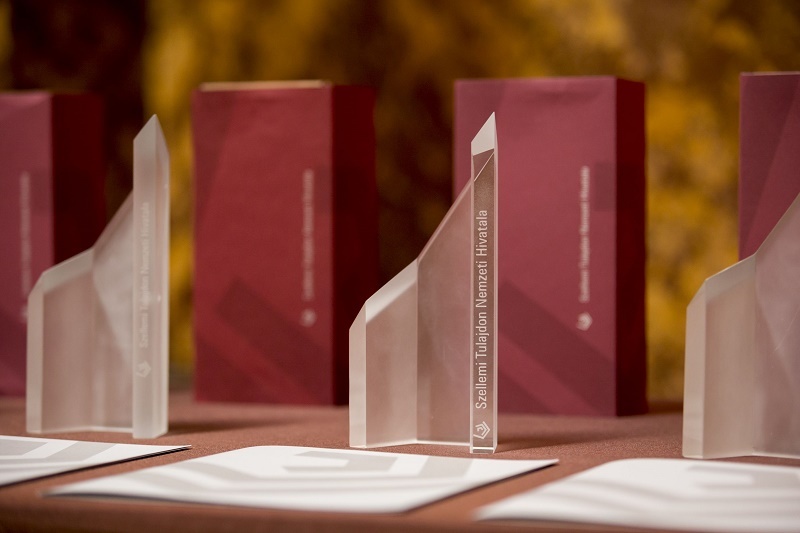 The Millennium Prize was initiated also in 2000 by the Hungarian Intellectual Property Office and is handed over every year to Hungarian companies that are showing excellence and exceptional progress in the field of sciences, business, technology and arts. Our team would like to thank the Hungarian Intellectual Property Office for choosing us for this award. A very special thanks also goes to Norma’s R&D team, because without their exceptional hard work, Norma could not have received this Prize. Figyelő hetilap - Egy csepp kell csak!